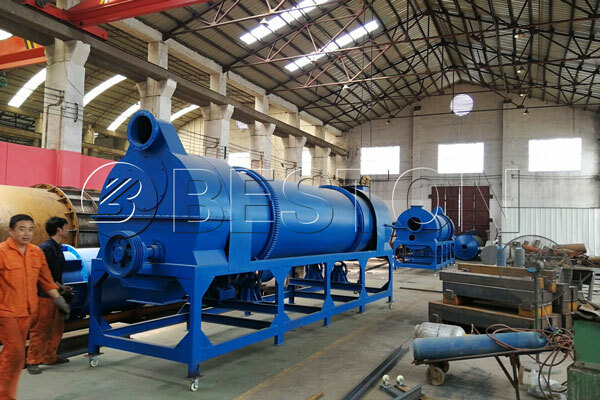 Beston charcoal making machine is to make charcoal by using waste biomass, including coconut shell, palm kernel, rice husk, bagasse, wood, straw, sawdust, etc. Do you know why this machine has promising market in Indonesia? Firstly, abundant raw materials. 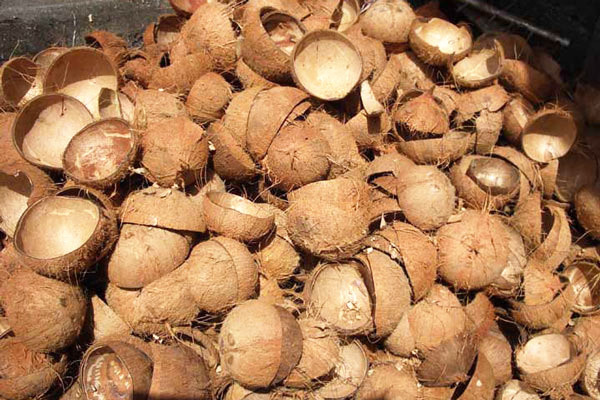 In Indonesia, there are a large number of waste biomass, such as coconut shell, palm kernel and other wood. 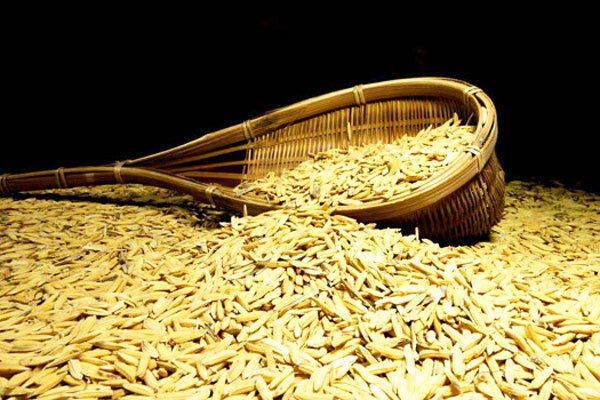 In addition, a great deal of rice husk in Indonesia will be wasted. 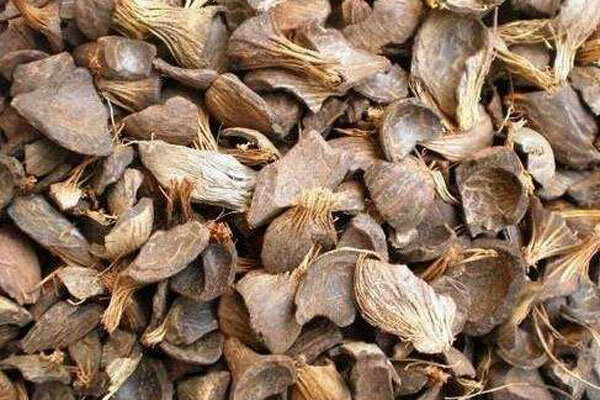 These biomass can be totally used as raw material to make charcoal by biochar production equipment so that we can save more non-renewable resources in Indonesia. Moreover, these raw materials has low cost and the product has high value. Investors will get substantial profits from it. Secondly, promoting local economy. 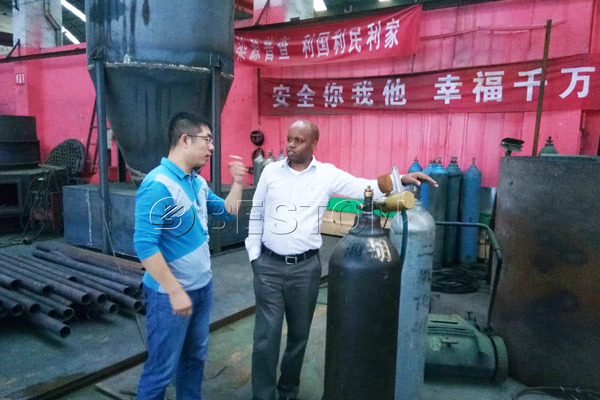 Setting up a carbonization machine will improve employment opportunities at local area and has substantial contribution to the development of other industries, like charcoal industry, BBQ industry, etc. Thirdly, wide usages of final products. 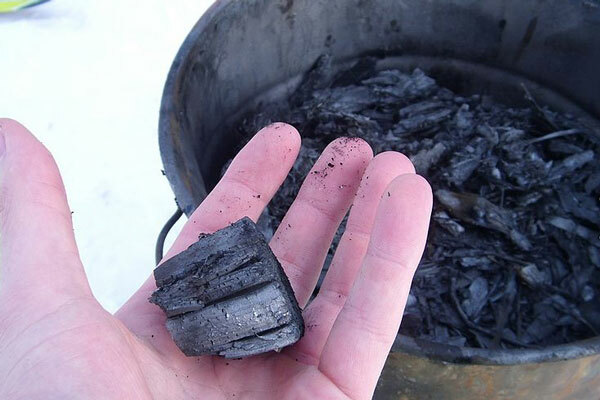 The charcoal produced by Beston charcoal making machine can be used as the fuel of BBQ or other industry. It also can improve the soil in agriculture. If you need more information about the usages, consult us right now. 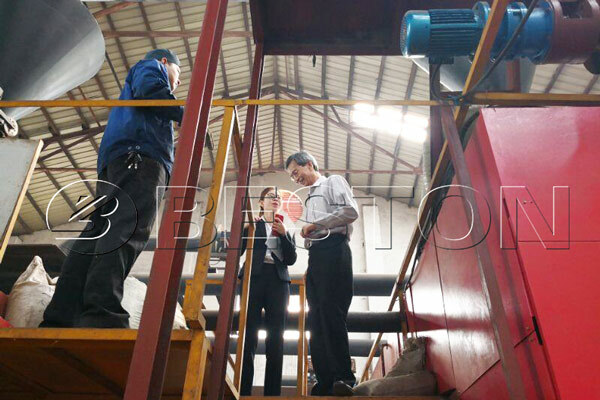 Beston charcoal making machine in Indonesia has become more and more popular. 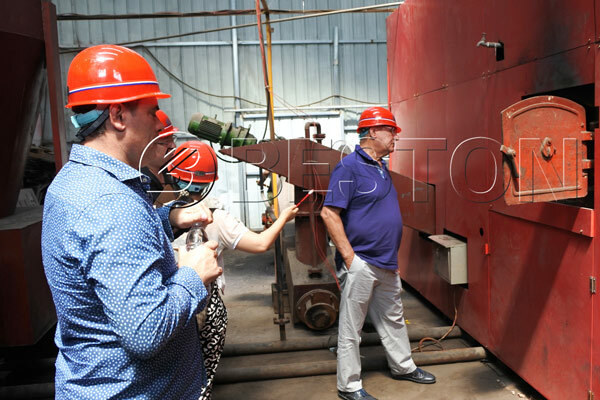 Because of its unique features of safety, efficiency, energy saving and fair price, many customers visited us to purchase this machine. This machine has four models, like BST-05, BST-10, BST-20, BST-30 and BST-30. These models all are available for you. Welcome to visit us.